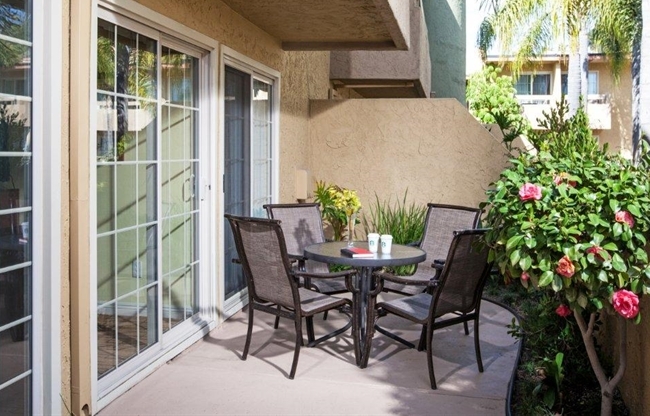 The vibrant downtown area of Solana Beach is alive with the coastal spirit. 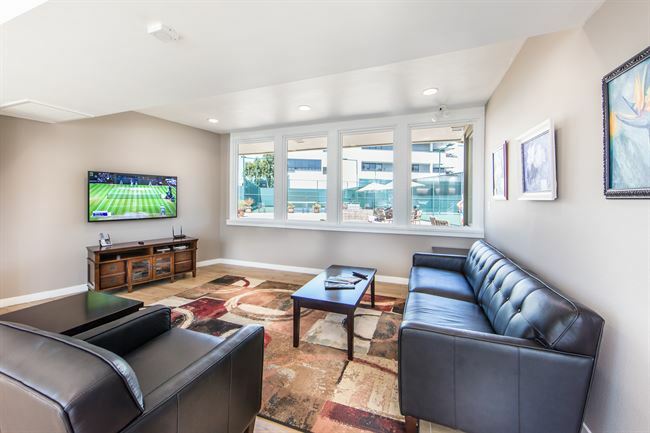 In addition, the city of Solana Beach is located just a short, 30-minute drive from San Diego, making it the perfect place to stay for business or pleasure. 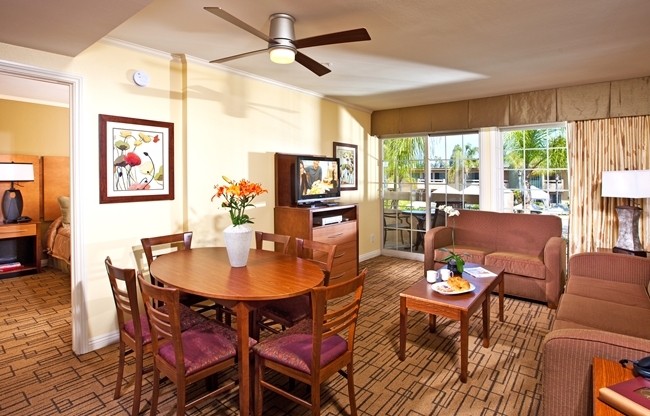 As your home-away-from-home, Winners Circle Resort places you in the middle of the action, no matter what you feel like experiencing. Downtown is filled with unique local restaurants, fabulous shops, wonderful nightlife, and plenty of outdoor activities. Solana Beach also hosts numerous festivals and events throughout the year, so there is always something entertaining happening in this charming coastal city. 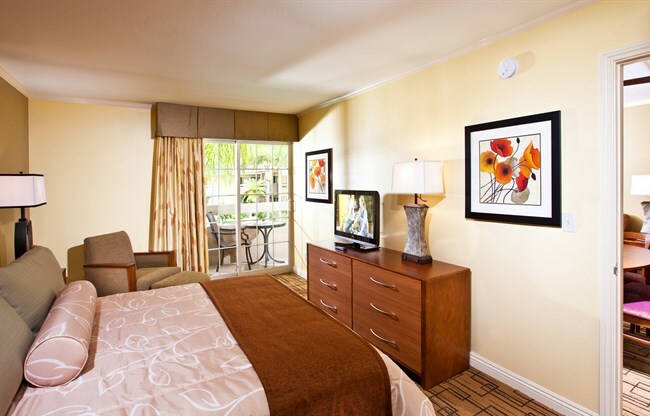 We are located near San Diego International Airport, San Diego Convention Center, and Qualcomm Stadium. 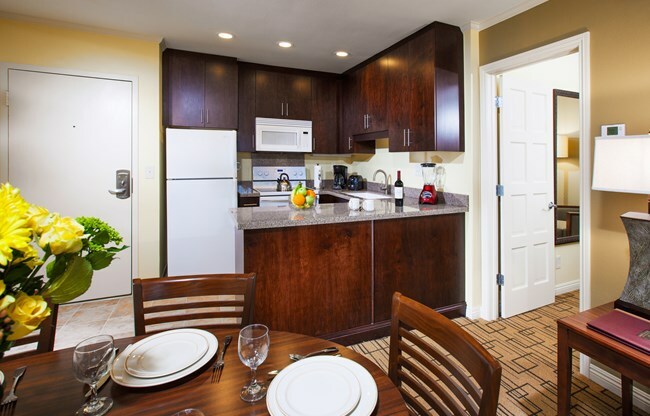 Solana Beach is also the perfect place to stay when you’re visiting family, friends, or loved ones at nearby universities including UCSD, SDSU, Miracosta College, and USD. 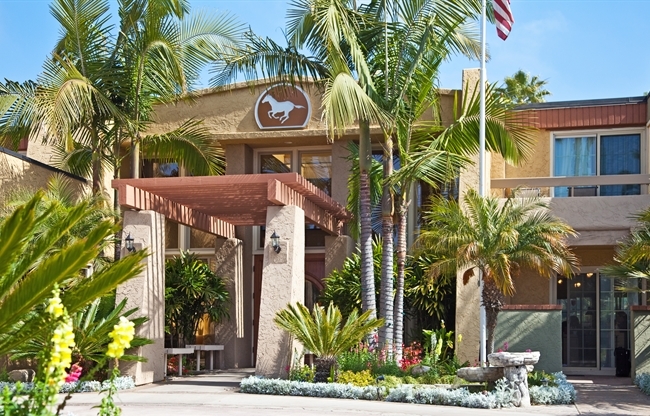 Where the turf meets the surf, the affluent, seaside village of Del Mar is just 1 mile south of Winners Circle Resort. 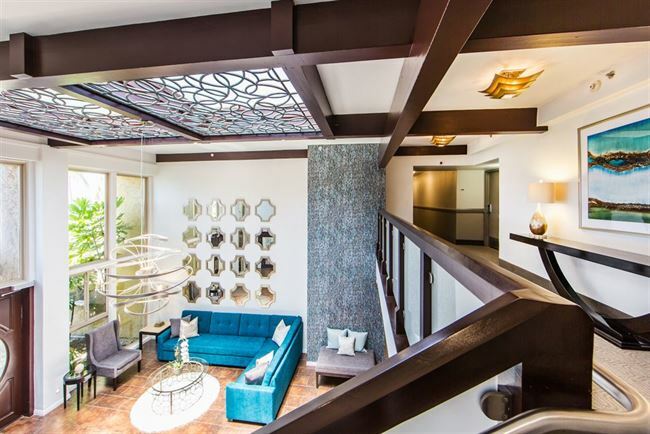 It features great boutique shopping, fine dining, several wine bars, and, of course, the beach. We recommend spending the day relaxing on the sand, followed by an afternoon shopping along Camino del Mar. Afterwards, imbibe with a handcrafted cocktail on the top of Del Mar Plaza, where you can take in the ocean views. Finally, retire to a peaceful night at our resort.